1. 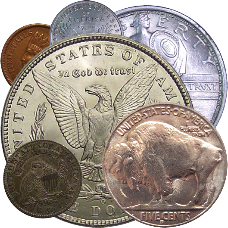 What was arguably the first U.S. commemorative coin ? 2. 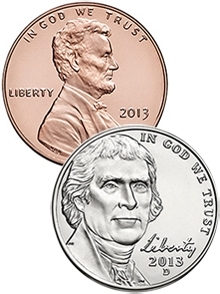 Were Designer Victor David Brenner's initials removed from the reverse of the "new" Lincoln cent by Treasury Secretary MacVeagh in response to public outcry ever restored? 3. 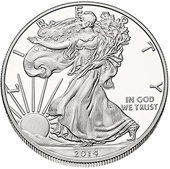 Which new denomination coin issue carried the motto IN GOD WE TRUST ?